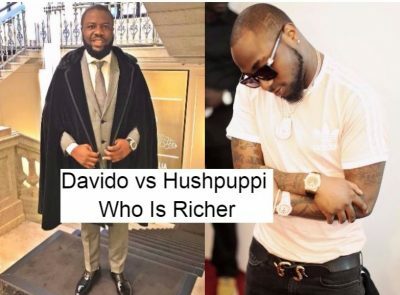 Hushpuppi And Davido - Who Is Richer? 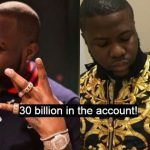 Hushpuppi And Davido – Who Is Richer? 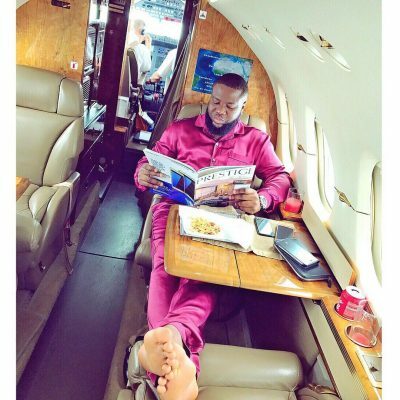 With the amount they spend on drinks, Ray Hushpuppi, real name, Raymond and musician, Davido are extravagant people when talking about lifestyle and expensive items. 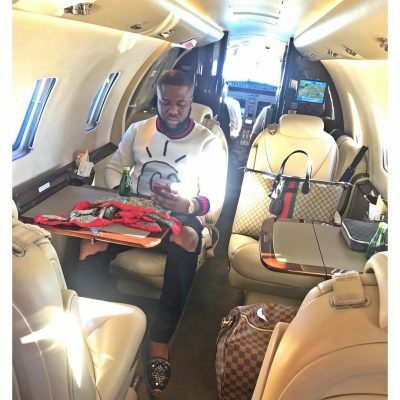 In these hard times, particularly, a season of recession like this, it is almost unbelievable to see people like Hushpuppi and Davido spend so much in a single night club. However, if you know Hushpuppi and Davido’s net worth, you wouldn’t be surprised that they spend so much. Their Instagram accounts are snapshots of the wealthy and exotic stuffs. Hushppupi is a proud dress, judging from his appearance. He proudly shows off his designer shoes, expensive watches and sport car. 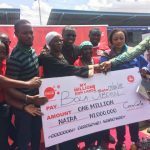 While Davido shows off his expensive cars, slay mamas and lavish spending. It was once reported that the alleged Yahoo boy spent N11.5M in one night at Quilox. 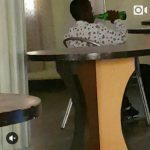 His recent bailing at Quilox was apparently for fun and show-off. 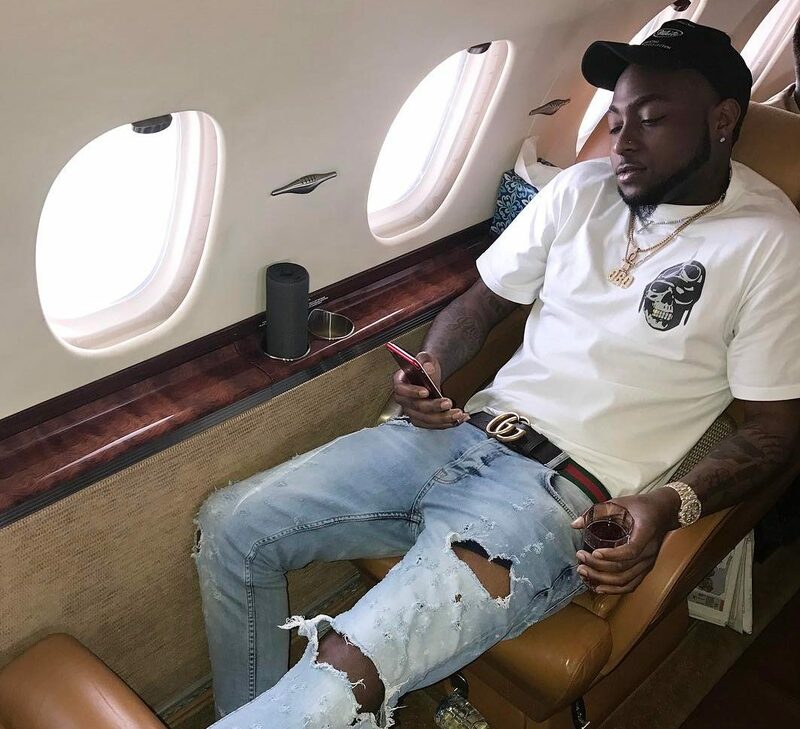 The Malaysian based, wanted to make a point to Nigeria’s most extravagant music act and fall crooner, Davido. He squandered 11.5 million naira in the club because he wanted to show Davido, he is richer than him. According to PulseNG, Davido was present at Quilox on Friday, March 10, 2017, and as usual bought a lot of drinks. 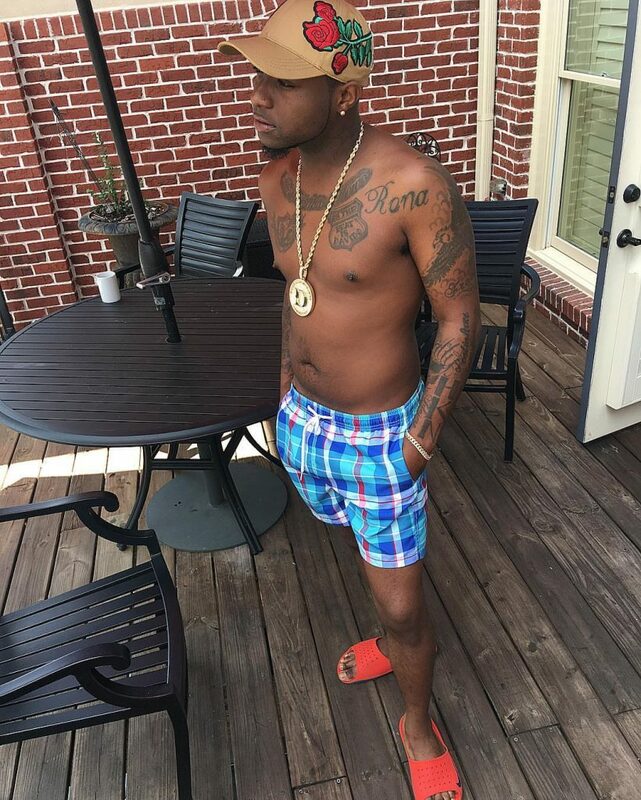 “When it was time to pay for his drinks, Davido claimed his ATM card was not working”. 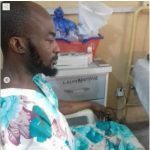 This incident gave Husppupi the morale and he also went to Quilox on Saturday night to show Davido who is boss. He spent N11.5M in the club to prove to Davido that he was a self made man and was not living off his father’s wealth. Google search bar also testifies that, Hushpuppi the yahoo boy, since his source of income has been around dissing some musician. 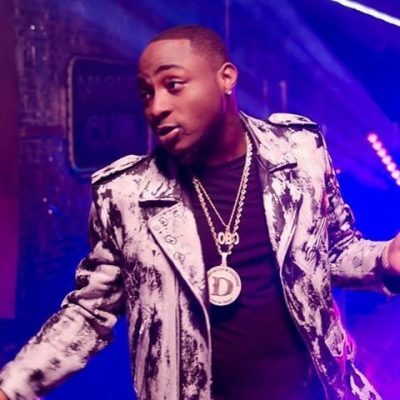 Recently, he’d called out Ice Prince and Phyn, who brought in KCee. KCee in support with Zoro took it upon theirself to raise a petition against him. 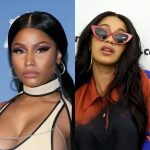 They want him to unveil his source of income since he has the nerves to come on social media and call out a brand for himself. 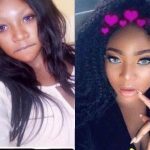 Who is your Father, are you OBO [Davido], and are you a taxable Nigerian. We need to start asking questions and the EFFCC needs to start paying more attention to details. KCee said. Moving on in order to prove a point and reducing the burden he is now carrying, Hushpuppi told people to drop their bank account details on twitter platform and Instagram, soon enough, twitter users began to confess of receiving an alert of N300,000 and N500,000 running to about 2million naira by Hushpuppi but there were no screenshots of the alert, to prove that he actually sent them money, as these benefactors had stated he insisted there were not allowed to post such story. 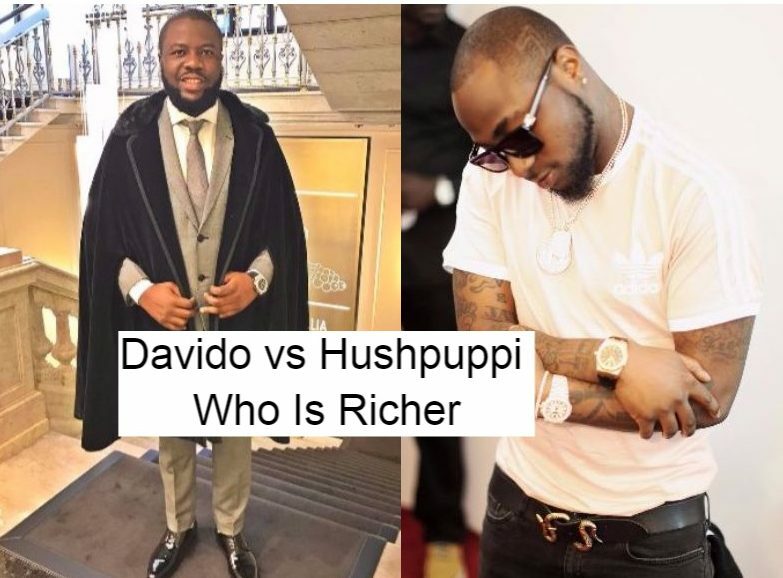 And the million-dollar question is, Who is richer, Davido or Hushpuppi? 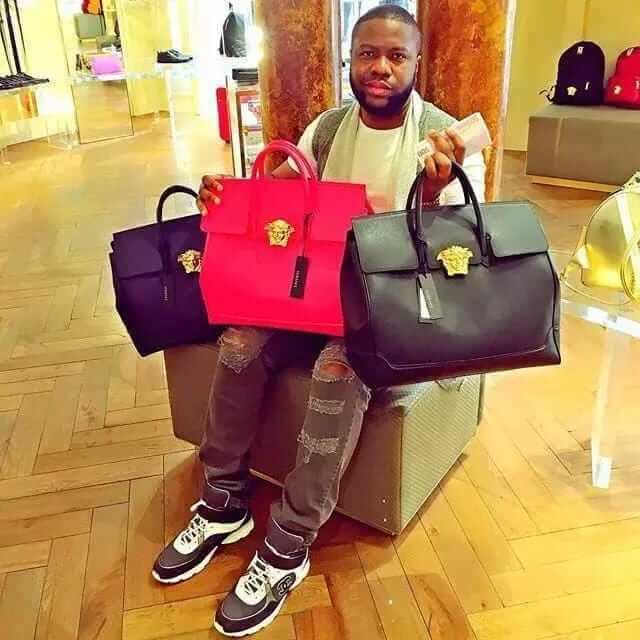 wait shea ur papa money reach hushpuppi or ur money na thunder go fire you . I dey gbadu ur comments sir K! Pls tell De fool he now’s notin abt ninja nd not even malay, wht he now’s is to post designer shoes nd bags with rented jet! He can’t even show his fans any other things but shoes nd watch. I tink I have name for him “Gucci Puppet”. Lol………………. Ah tell you, hush puppy is an Idol to many, dresses a lit like the responsible man he is, I don’t know why someone else’s wealth should bother you, when there’s a really bright light shining, that’ll be the only thing people would talk about, he is a cheerful giver, you know how many smiles he’s put on people’s faces? what have you done for anybody? you better hush your mouths O ye accusers of the best. IS THIS HOSH TRULLY RICH AND HOW MANY PEOPLE HAS HE HELP. Blessed the (HUSH)the king of Gucci never Give Up your fans is with you.keep it on,ONE LOVE GEE. but i really need your help please get back to me. 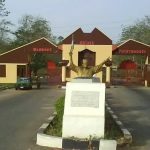 idiotic hush puppi why answerin doggy name….mugu.